Pacific Monsters is presently on the short list for the British Fantasy Society award for Best Anthology. This book has made it to several award shortlists, including the awards Australian Shadows, Sir Julius Vogel, and Aurealis. The lovely people at Sheffield Fantasy and Science Fiction Social also awarded the book Best Anthology and Margrét Helgadóttir was awarded Starburst Magazine’s Brave New Words Award for her editor work on the book. It’s been a good year for monsters. We are pleased to announce that American Monsters volume one is due out this December. American Monsters volume one is the fifth book in our grand world tour exploring monsters tales continent by continent, told by local authors. Margrét is once more the editor. We have split up America in two volumes. In this collection we explore the old myths and monsters in South and Central America, with short stories, graphic stories and art from Brazil, Argentina, Bolivia, Peru, Equador, Uruguay and Guatamala. This book will have five translated stories, something we are very proud of. Our gorgeous cover series by Daniele Serra will continue for this fifth volume. The cover will be released later. Stories from North America (including Mexico and Caribbean) will be out next year before the series end in 2020 with Eurasian monster tales. 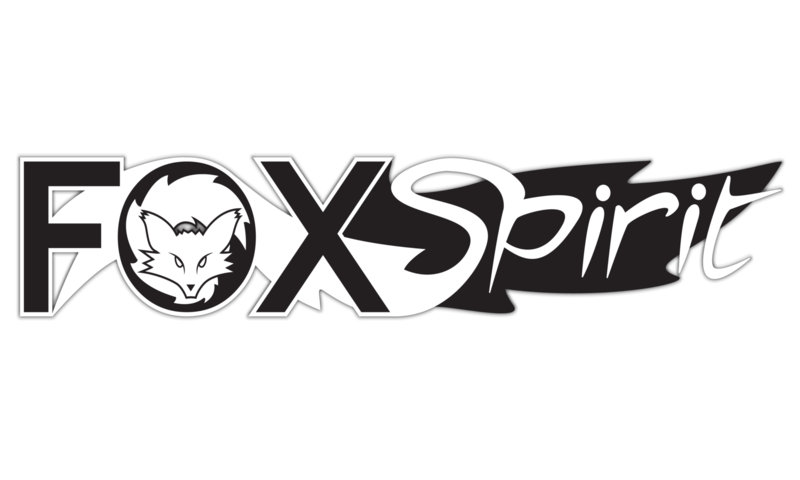 The Fox Spirit Books of Monsters is a coffee table book series from Fox Spirit Books, edited by Margrét Helgadóttir. The series has dark fiction from around the world, written by local authors, short stories and graphic stories based on local folklore, legends and myths. Illustrated by local artists. The series has 7 books published between 2014 and 2020, starting with Europe (2014), continuing with Africa (2015), Asia (2016) and Pacific region in 2017. Volume five (2018) and six (2019) will cover South, Central and North America before the series end with Eurasia (including Russia, Eastern Europe and the Balkan) in the end of 2020.